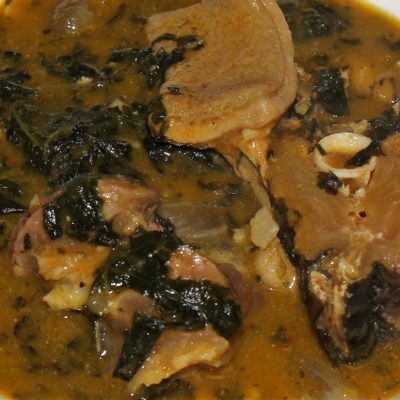 Ewedu soup is indigenous to the people of Yoruba, a very popular Nigerian ethnic group. 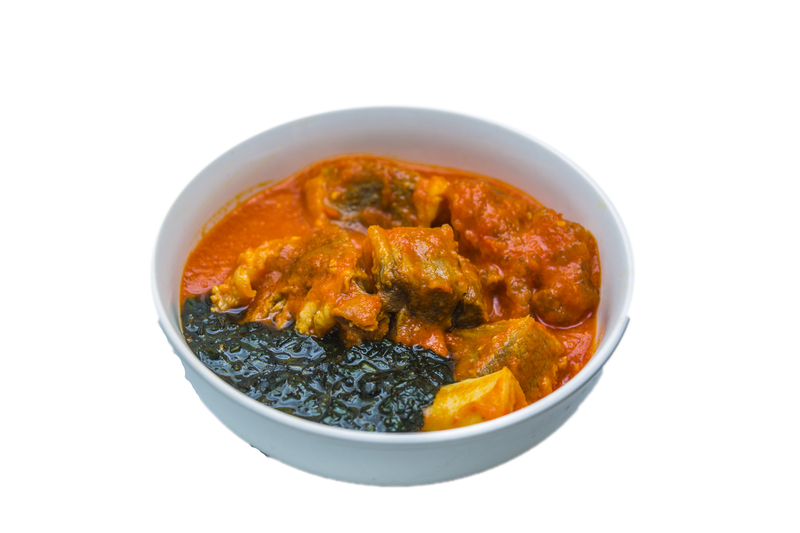 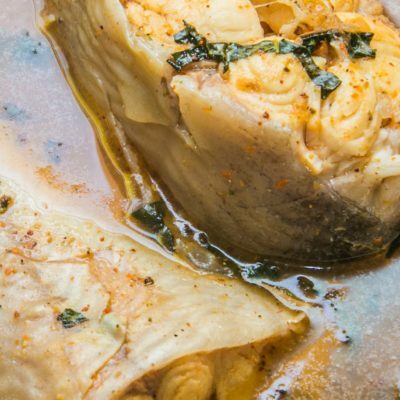 Ewedu soup will forever remain one of the most popular Nigerian soups,. 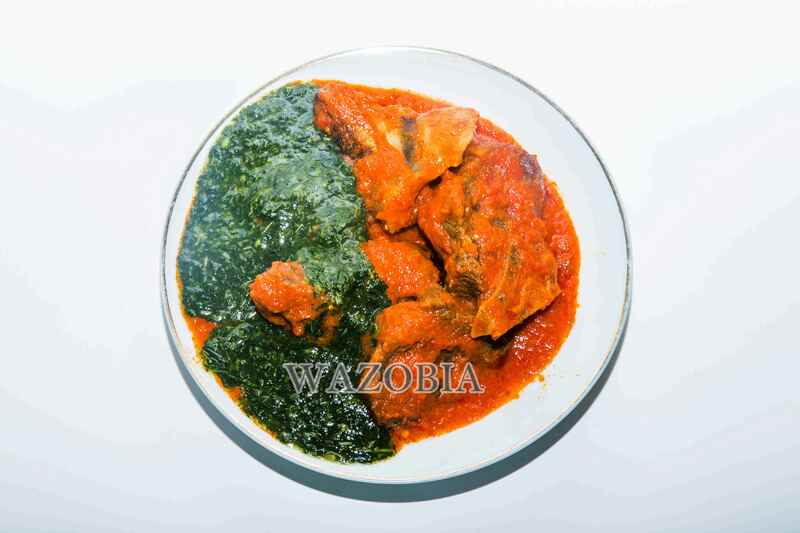 Ewedu leaves are also known as Jute. 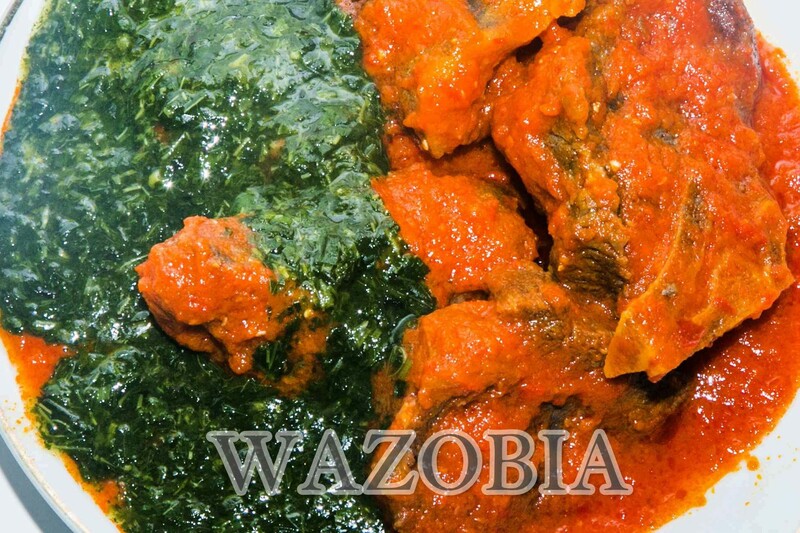 Ewedu is highly nutritious and has been proven to aid weight loss. 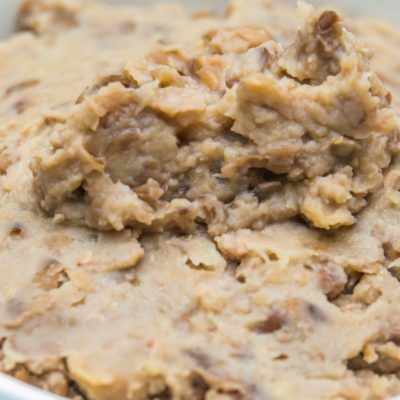 Heard of Ewedu smoothie yet? 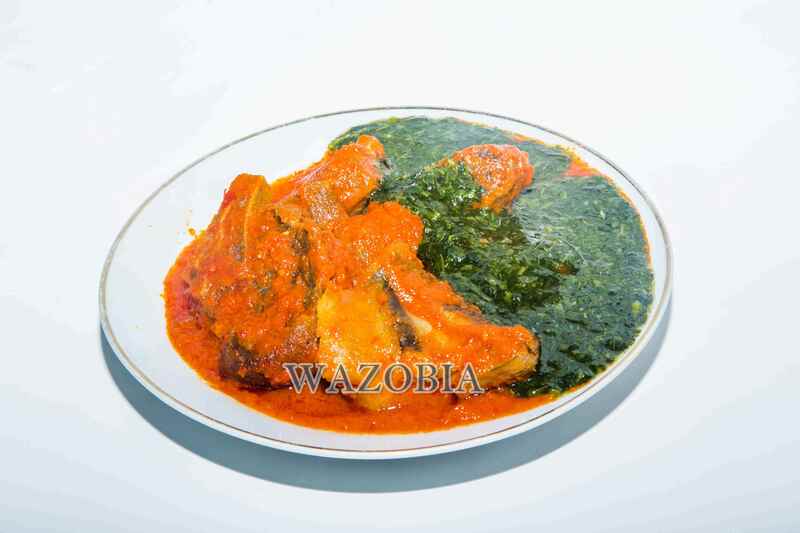 If you have not tried our properly seasoned ewedu with crayfish then you’re missing a whole lot.